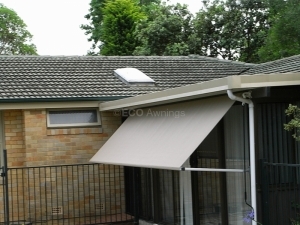 Simplicity comes in many forms, and with pivot arm awnings, Sydney properties can now enjoy some exciting and simple solutions in shading. 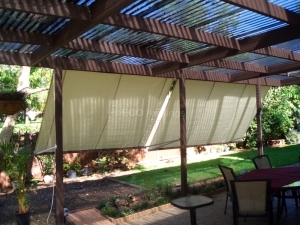 These awnings are made of a unique type of fabric and work very effectively to shade your spaces. 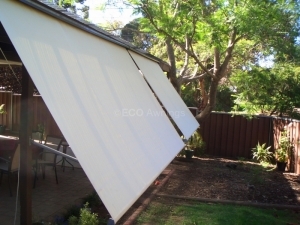 The fabric can be cut to any preferred length and covers your interiors from harsh UV rays. 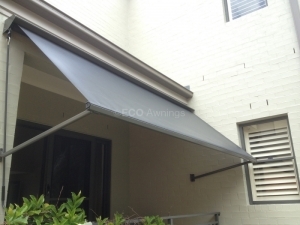 This type of awning is designed to provide heat protection where it is required, without the need for electric units and strenuous manual controls. 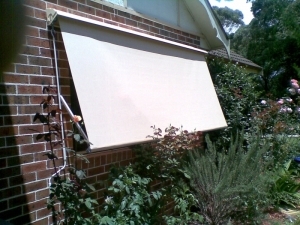 You can adjust them to your own preferences. 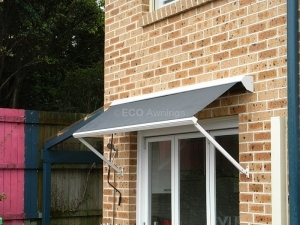 Making a one-time investment in this simple awning will help you save much more in the long run. 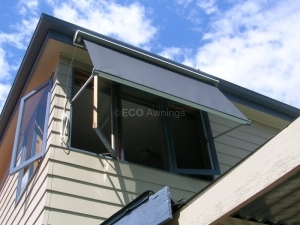 Its design is resourceful and wise, providing you with convenience at all times. 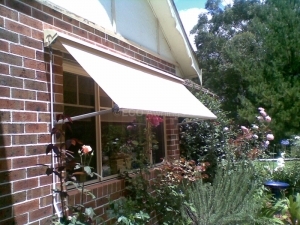 Have your own pivot awnings installed at home and give your home a boost with temperature control. 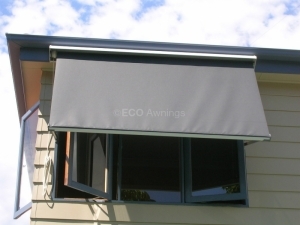 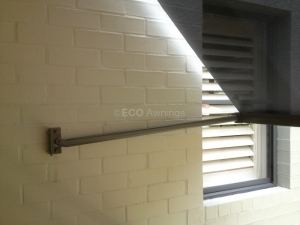 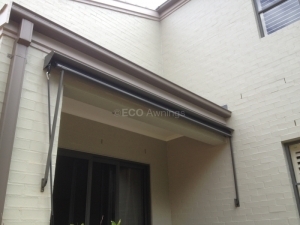 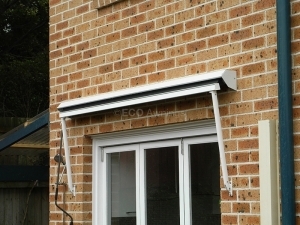 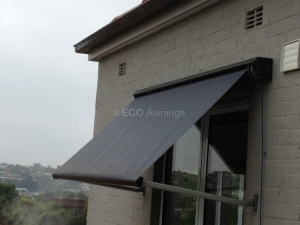 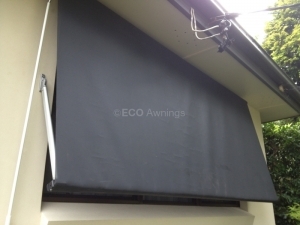 Let Eco Awnings work for you! 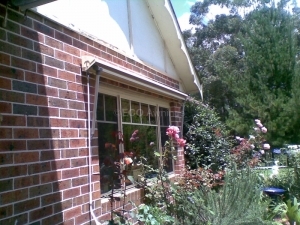 Visit our office or give us a call on 0405 533 839. 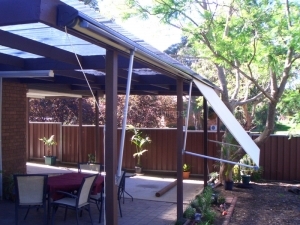 We would be more than happy to spend some time with you to discuss your needs and the options we can offer.